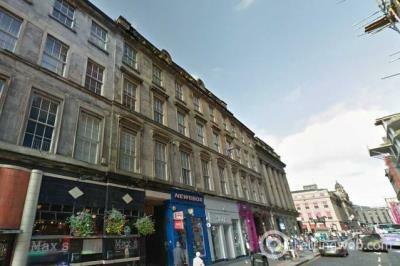 CitRes welcomes 31 Ibrox Street to the rental market in Glasgow. 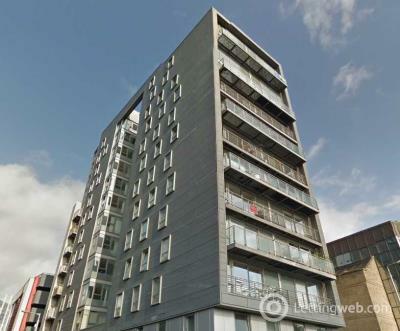 CitRes is delighted to bring 12 Kildonan Court to the market. 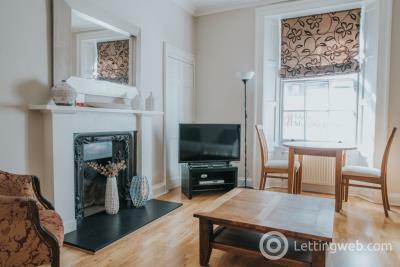 CitRes is delighted to offer to the market this 2 bedroom apartment situated within the much admired district of Pollokshields. 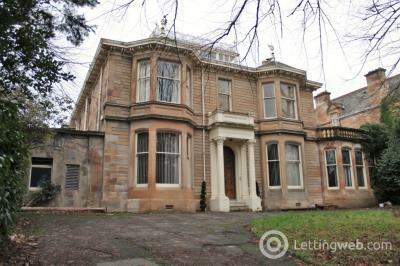 Blonde Sandstone Villa set within well manicured garden grounds. 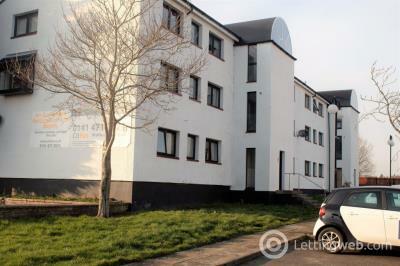 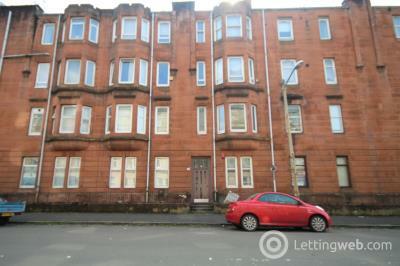 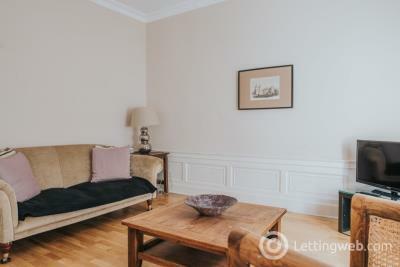 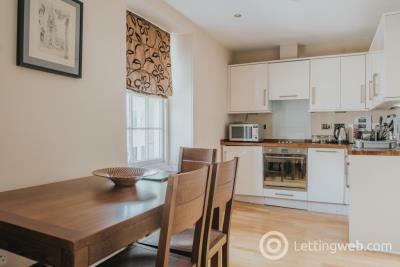 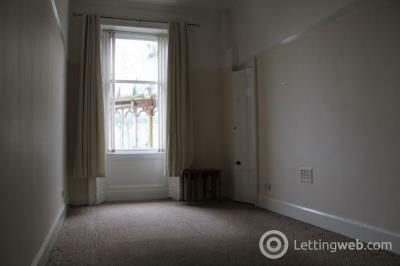 Luxury two double bedroom flat, fully furnished and with breathtaking views over the Clyde. 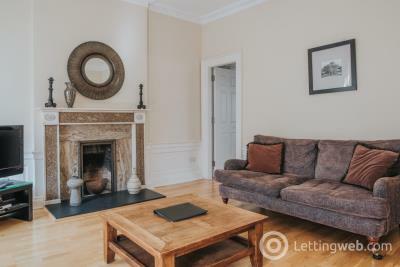 CitRes welcomes this centrally located 1-bedroom apartment to the market in Glasgow.